The maximum amount a real estate agent can collect from you is four times the monthly rent plus the cost of replacing the locks. 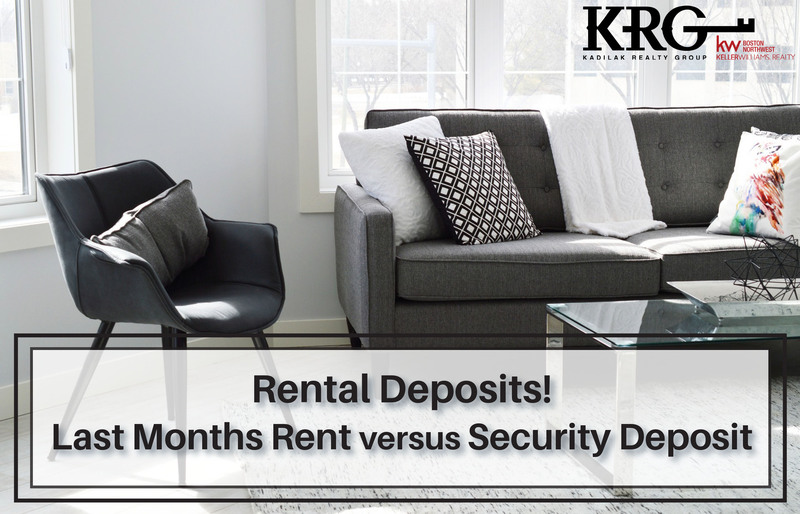 Today, we are going to take a closer look at the rules governing the last month’s rent and security deposit, and how these rules differ. As rents increase in our area, many landlords are only taking one or the other, and it’s a good idea to know how your money should be treated. The first month’s rent will be applied to the first month of rent. 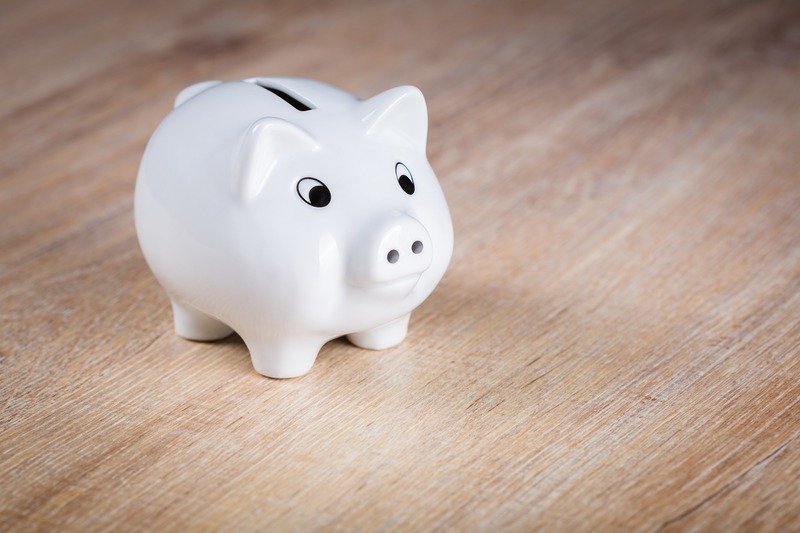 A security deposit is an amount of money a landlord holds that ensures their property is returned in the way it was delivered. If there is more damage than reasonable wear and tear the landlord will deduct the repairs from the security deposit and return the balance to you. 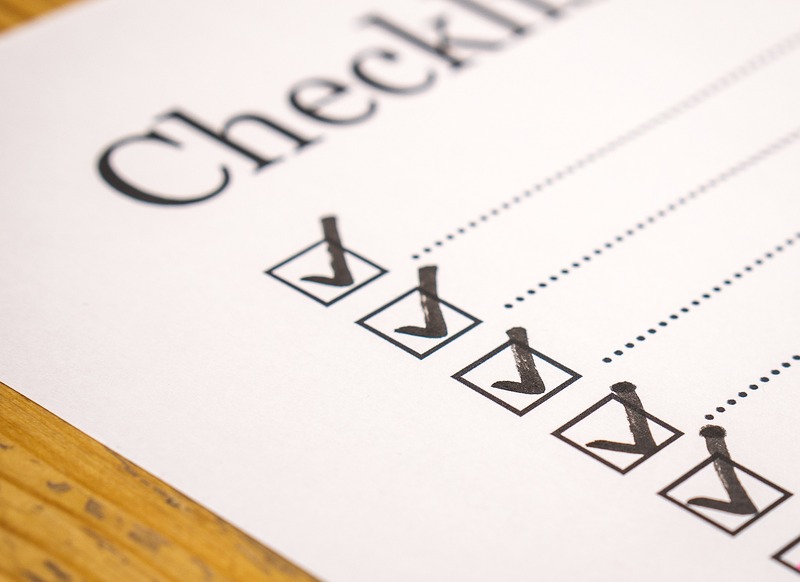 At the beginning of the lease the tenant should fill out an “Apartment Condition Statement” this is an agreement between the landlord and tenant listing any defaults in the property at the time of move-in. The laws governing security deposits in Massachusetts are very detailed. 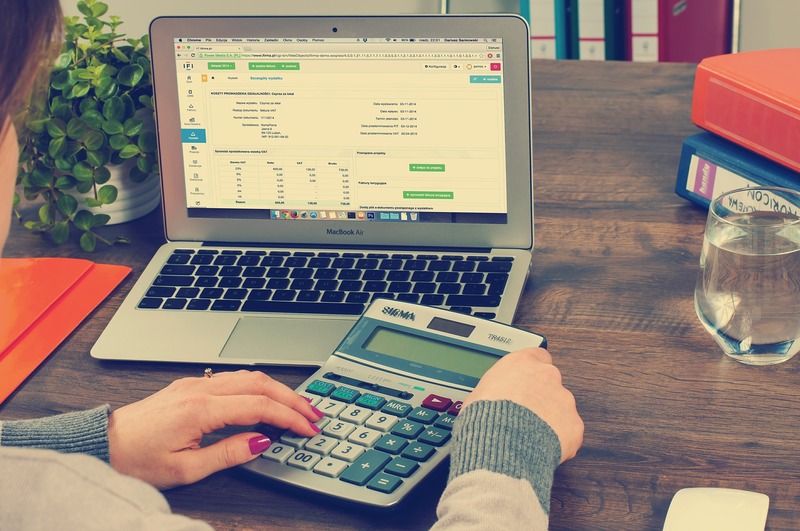 This money must be held in its own account in the tenant’s name, and the landlord must provide the tenant with the bank name and account numbers. The landlord must annually offer the tenant the interest accrued by this money at the current bank rate, or alternatively 5% of the amount. At the end of tenancy the landlord has 30 days to return this deposit to the tenant. If any part of the deposit was withheld for repairs the landlord must provide a detailed account of how that money was spent. Something very important to remember is that this is not to be used for last months rent! Don’t assume you can just not pay for your last month unless the landlord explicitly tells you to do that. 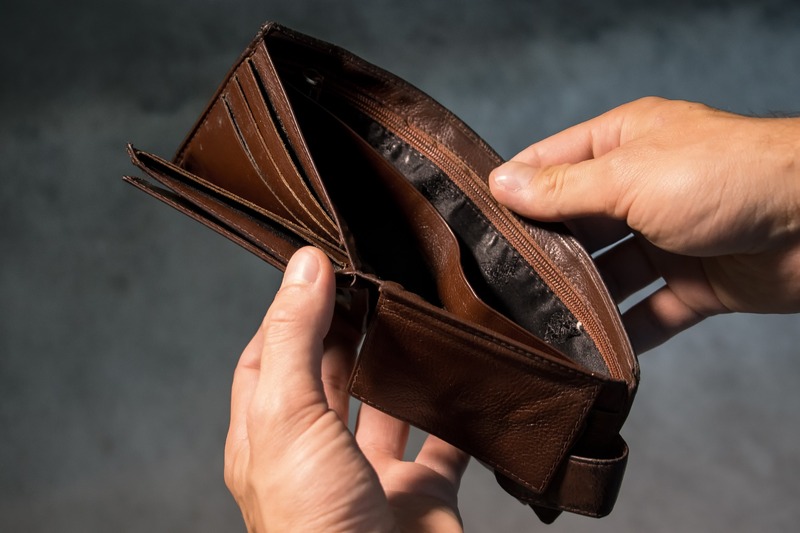 A last months rent is one month of rent held by the landlord in advance so you don’t have to pay for the last month of your lease. The key difference in this is that it is a pre-paid rent and NOT a deposit. The landlord is not required to hold this in a separate escrow account. They are required, however, to offer to pay you the interest annually at the current bank rate or 5% if not held separately. When you have pre-paid this rent, you will not pay for your last month of tenancy, and will not get any money back after moving out. The broker’s fee can only be charged by a licensed real estate agent. There is no set amount for this, but it is typically one month’s worth of rent. 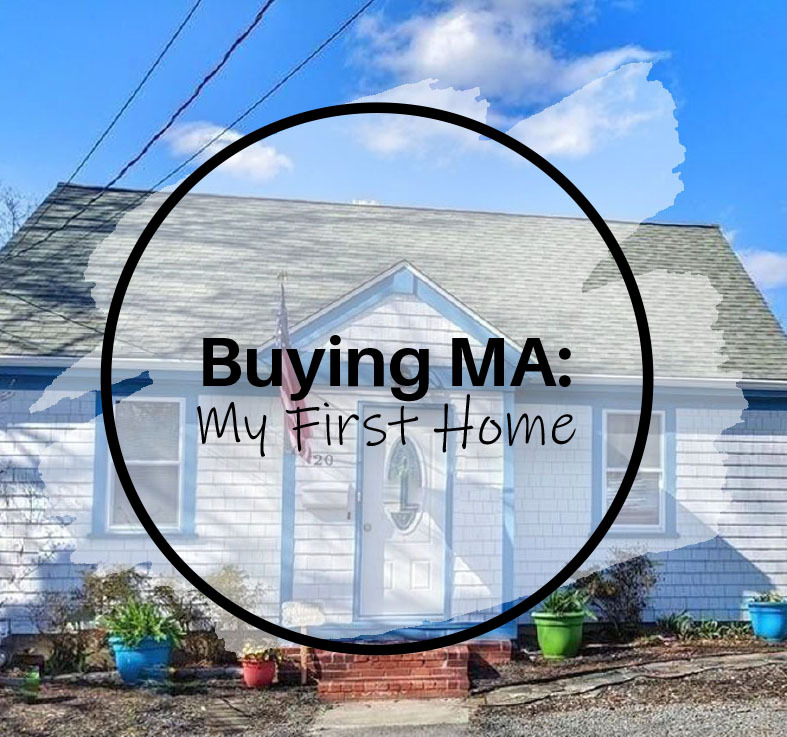 This fee is generally paid by the tenant the closer you are to Boston, and by the landlord if you are in less competitive markets. The fee to replace the key and lock is the amount that they will pay a locksmith to change the lock between tenants, and new keys for that lock. All this being said, most landlords don’t handle these different fees correctly, and it may be hard for you to get them to do so. It is always good to understand what your rights are surrounding your money. 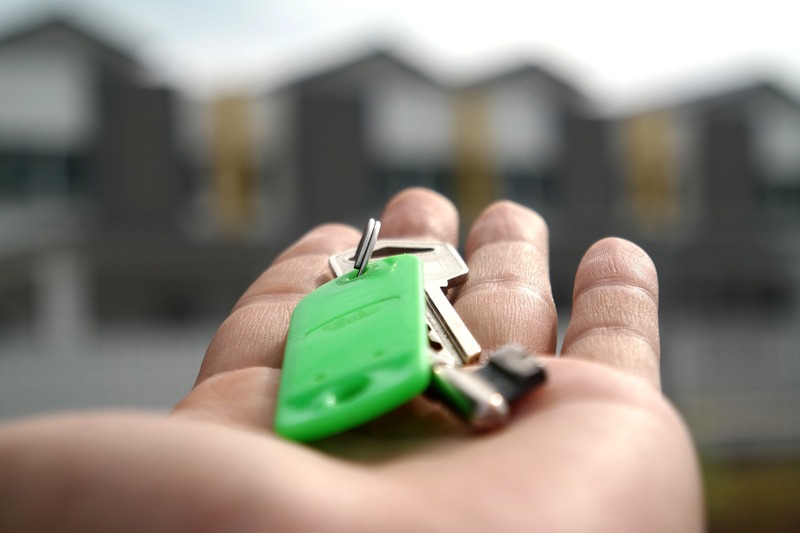 If you have concerns that your landlord is not holding your deposit or pre-paid rent in a legal way, you should consult an attorney that specializes in rental law. If you have any questions, please feel free to contact me at the email listed below!